Welcome to Lake Forest Park! I was drawn to Lake Forest Park for the community and neighborhood feel. 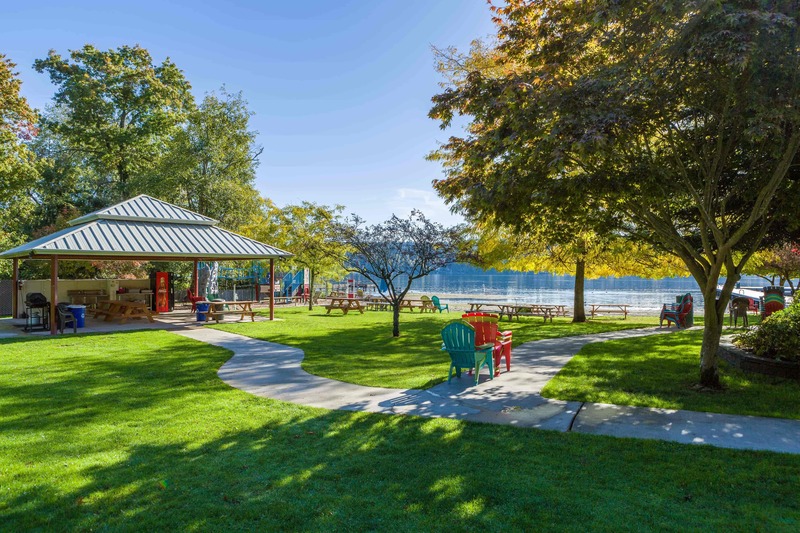 It really was the perfect place to raise 3 kids and provide them with a community to enjoy the beaches, nearby trails, biking and even learning to sail on the shores of Lake Washington. The town center provided a place where we could enjoy a good book with a cup of coffee, listen to the latest author speak or hear a live band at 3rd Place Books. 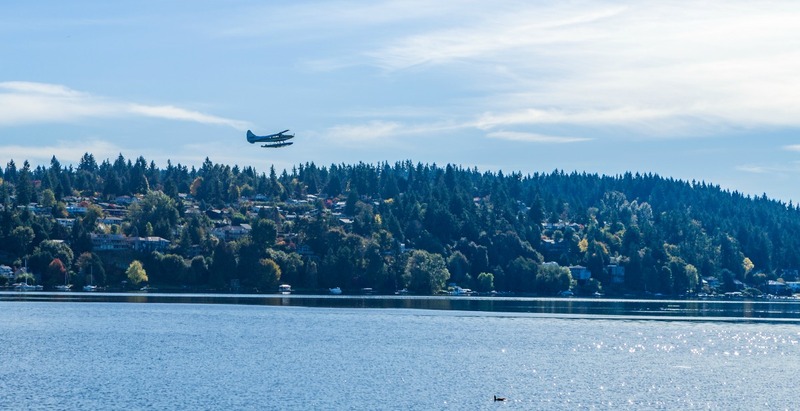 One of the many advantages of living in Lake Forest Park is that certain homes nearby are eligible to join the Civic Clubhouse located on the shores of Lake Washington. Enjoy a private swimming beach, dock with plenty of room to park your boat, boat launch, play ground and clubhouse where you can enjoy it for private parties or various community events. The Sheridan Beach Club is another coveted private clubhouse that is home to many of the deeded or associate members living in the area. It’s a great place for summer swim lessons and enjoying the beach with friends. 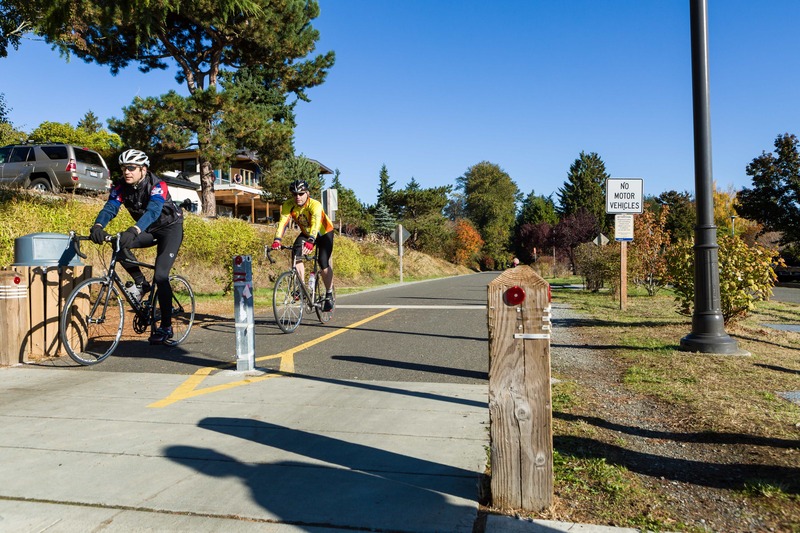 Enjoy a stroll on the Burke Gilman Trail along the shores of Lake Washington or as many locals prefer, use it as a mode of transportation to the University of Washington or downtown Seattle. Lake Forest Park is made up predominantly of single family residences, many of which are on large lots and in some areas, many old growth trees. This community has been a “sleepy” community along the shores of Lake Washington until recent years as more families have been drawn to the area. The community has also enjoyed it’s notoriety since the publishing of the book “The Boys in the Boat”.